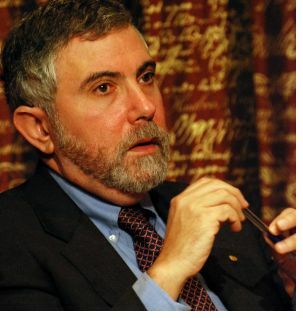 :: Economist, and New York Times columnist, Paul Krugman, joins the crowd of bloggers and media who are clamoring for Bush and Cheney to be held accountable for their crimes. On a personal level, I was torn about this, but I have come to believe that they must be held accountable. Without accountability, there really is nothing to prevent a future president from repetition of the acts of the Bush administration, or perhaps even worse. “Let’s be clear what we’re talking about here. It’s not just torture and illegal wiretapping, whose perpetrators claim, however implausibly, that they were patriots acting to defend the nation’s security. The fact is that the Bush administration’s abuses extended from environmental policy to voting rights. And most of the abuses involved using the power of government to reward political friends and punish political enemies.